It’s a new year, yay! A fresh start, a clean slate, “365 days to get it right” or whatever Oprah said. I am not wholly against new years resolutions but, I am usually not one to make them myself. I think, as humans, we are always in need of something to look forward to or something to strive towards and that’s great, but I think that people go too broad and expect so much of themselves only to be disappointed after the first month. 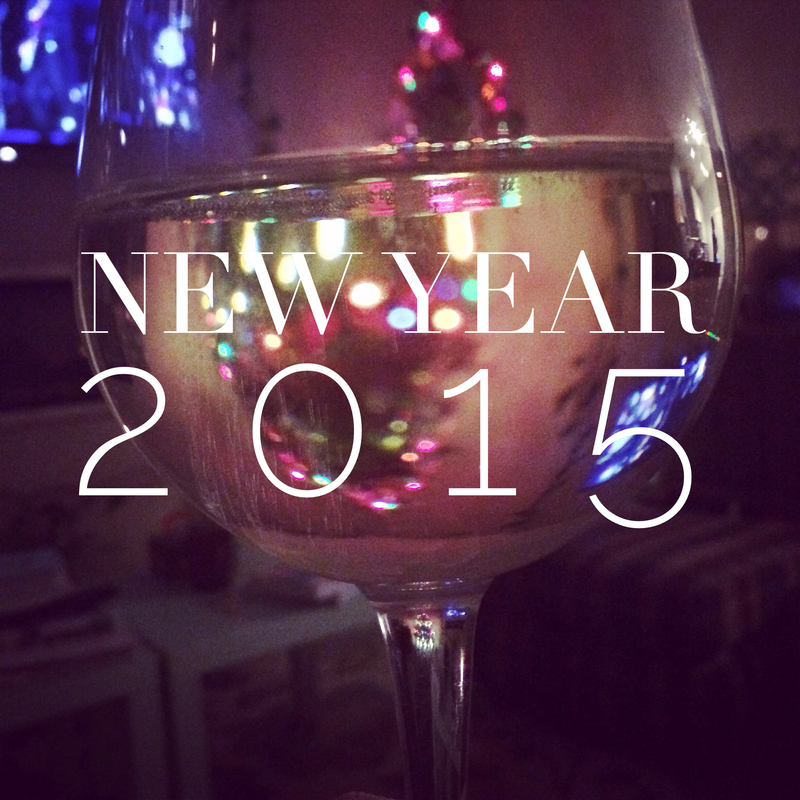 I personally can never keep these resolutions but I do want to make some lifestyle adjustments in 2015. My new years resolutions for this year will be more along the lines of baby steps, not something that needs to be accomplished over a whole year but setting up shorter deadlines and cherishing the small victories. I guess this could be more of a form of goal setting. I think when we give ourselves too much time to do things we can often set ourselves up for failure i.e. a full year, we often think “oh there’s lots of time” when in actuality 365 days go by quite fast. Being from the PR/Journalism world I think it is in my nature to love a short deadline. My goal this year is to make short term goals that hopefully start to become habits.